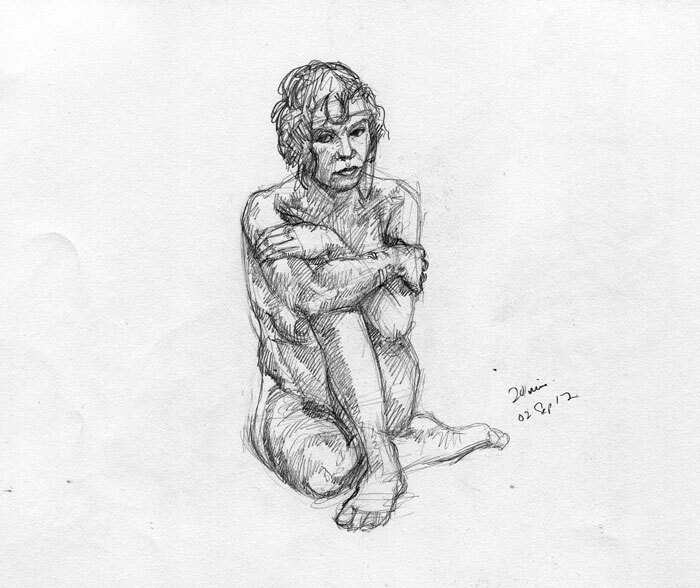 This week it’s a selection of recent life drawings. 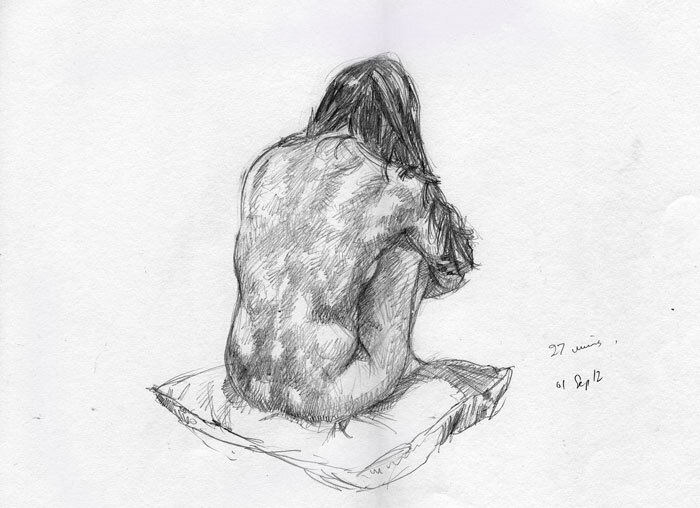 I’m currently working on something else and the final life drawing image should lead into it nicely. I’m using a HB pencil here again. I might try to work in some colour next time or perhaps another medium at least.